I didn’t think it was possible to love these books more than I did before, but I literally can’t express how much I love them. 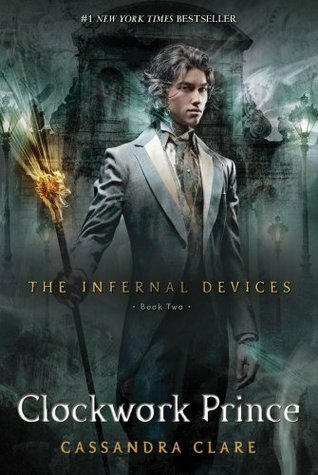 Every reread just keeps getting better and better, and seeing Cassandra Clare’s writing evolve is beautiful and magical. 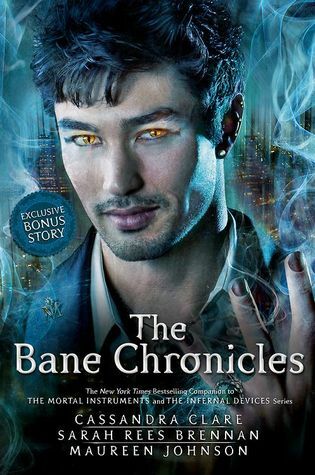 I love everything about this series and can’t fathom not having them in my life. So so so dramatic, but I’m just caught up in my feels right now. 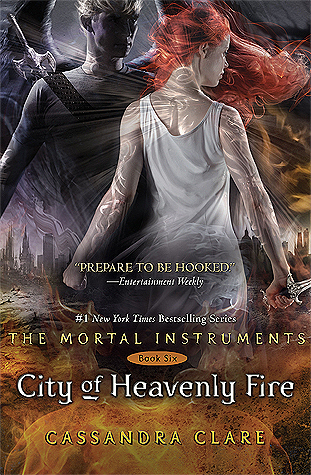 I am never the biggest fan of love triangles, but Will, Jem, and Tessa are the epitome of a perfect love triangle. Tessa loves them both so much. 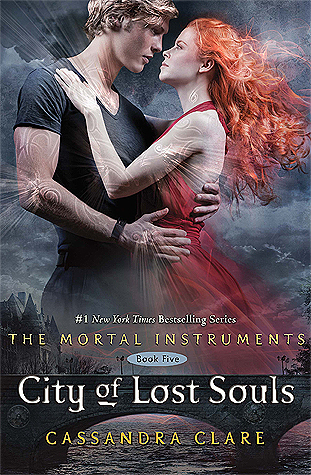 The first time reading this series I was TOTALLY against Jem because I loved Will so much, but now I can see why people would want Tessa and Jem to be together. Will is still my favorite. He always will be. 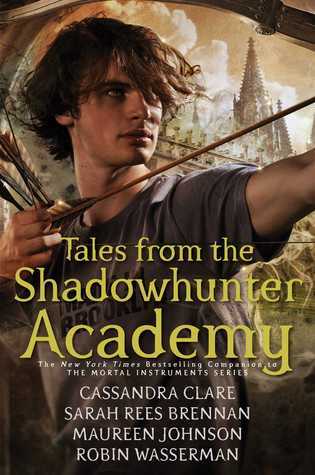 He’s my dream guy, just saying, but I see why people love Jem. I just see that Tessa loves Will more… even if she doesn’t know it yet. My gosh, it’s just so good. I love all the characters. The plot is amazing. The setting is amazing. 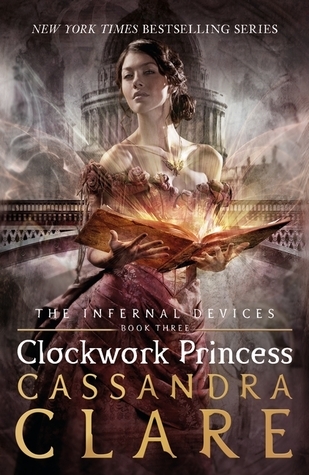 I’m LOVING this reread and can’t wait to continue on so Clockwork Princess can break me again. I’m ready for the heartache of the finale of the trilogy. It has been a HOT MINUTE since I’ve posted anything on my blog, but I’ve not been reading that much, sadly. I’ve started school again and just have been so busy, and honestly not in the reading mood, but I have a plan for my October reading. I’m going to read right when I wake up in the morning and read until I fall asleep every night. My goal is to start reading around 10 or 10:30 so then I get a good chunk of reading done before I fall asleep around 12. I’m really excited to get back into reading! I’m also going to dive FULL FORCE into my Booktube channel (aubreyjoybooks) and a new lifestyle Youtube channel (aubreyjoy). I want to document my life at this time and I’m feeling super inspired at the moment. Anyway, onto the books I read this month!